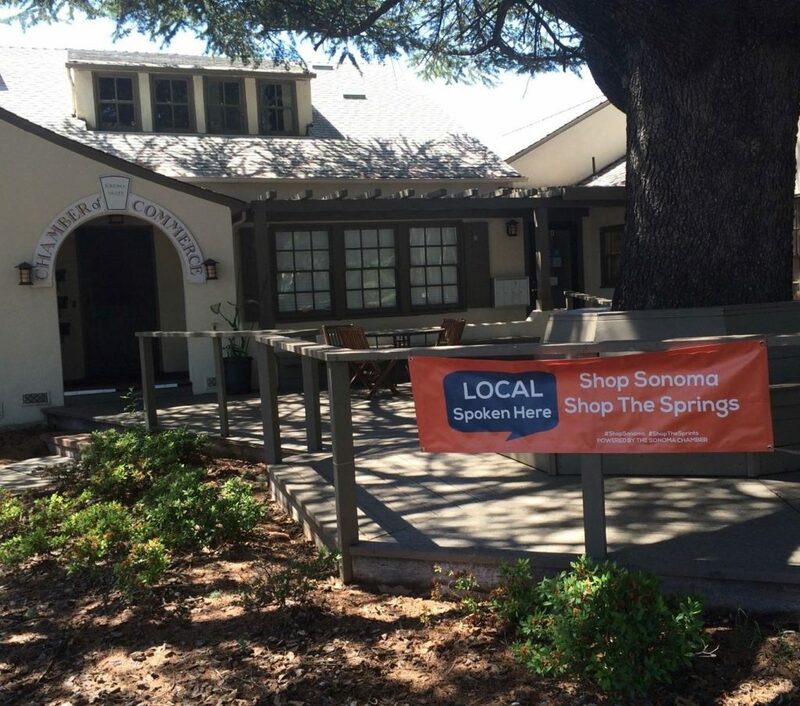 The Sonoma Valley Chamber of Commerce is a membership organization serving the local business community by providing access to information and expertise, hosting business development classes, networking events, and leadership opportunities. The City of Sonoma contracts with the Sonoma Chamber to provide economic development and business assistance services for new and existing businesses in the City (membership is not required to access these services). Businesses looking to start, relocate, or expand in Sonoma can find one-on-one assistance, contacts, and resources by contacting the Chamber. For assistance, call the Executive Director of the Chamber at (707) 996-1033.